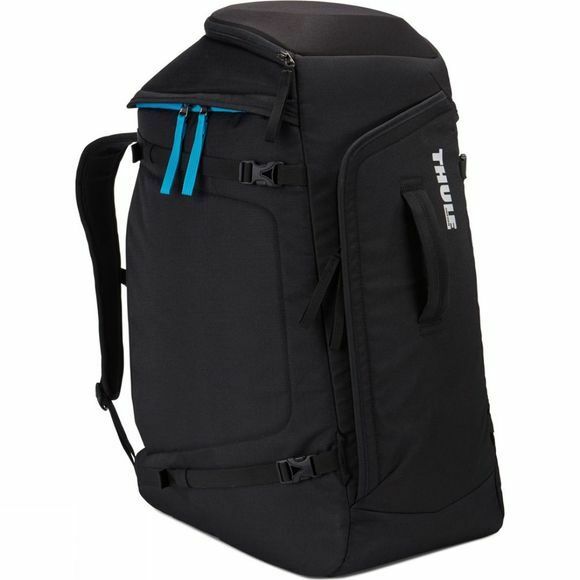 The Thule RoundTrip Boot Backpack is a snowsport backpack designed to keep your feet dry, your goggles safe and your gear organised. 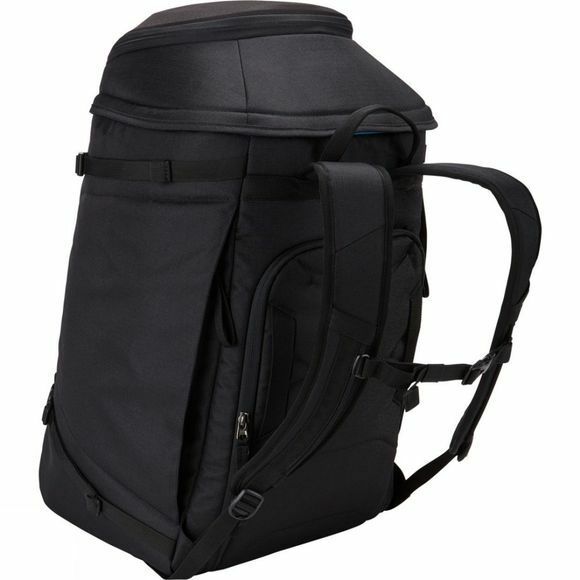 The backpack stores boots safely with a rear-loading compartment, so you can easily change on the go. Extra access at the top/front of the bag lets you reach your other gear around the boots, whilst a SafeZone compartment keeps goggles and sunglasses protected.